Coffee Roaster in beautiful Monadnock Region. 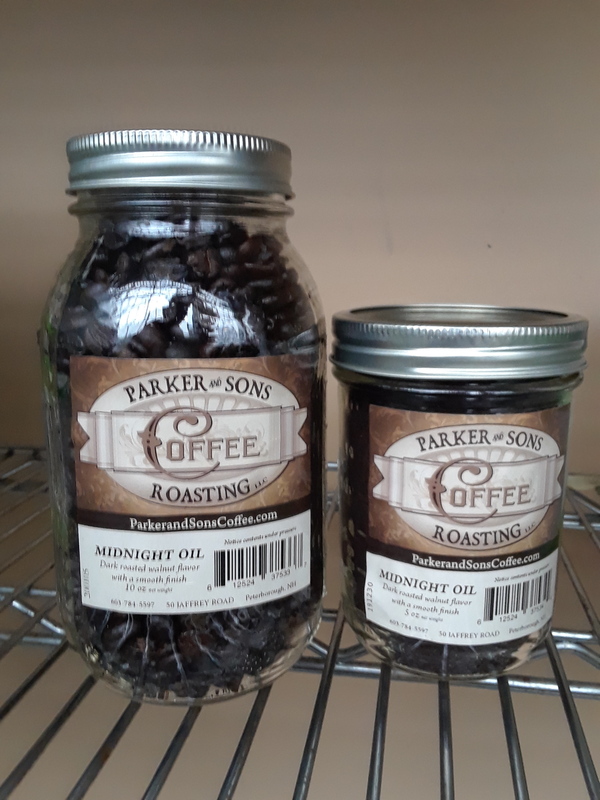 Fresh locally roasted coffee packaged in glass Mason jars. We offer light, medium, and dark roasts. Stop by our cafe in Peterborough NH or visit our website for more information. 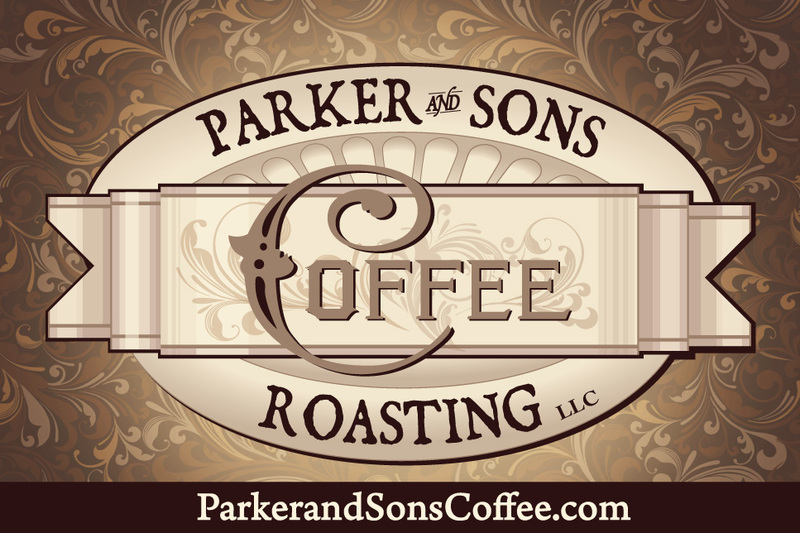 On the website, you can take a look at our complete product line and search for retail locations that carry our coffee. We sell wholesale and are competitively priced.